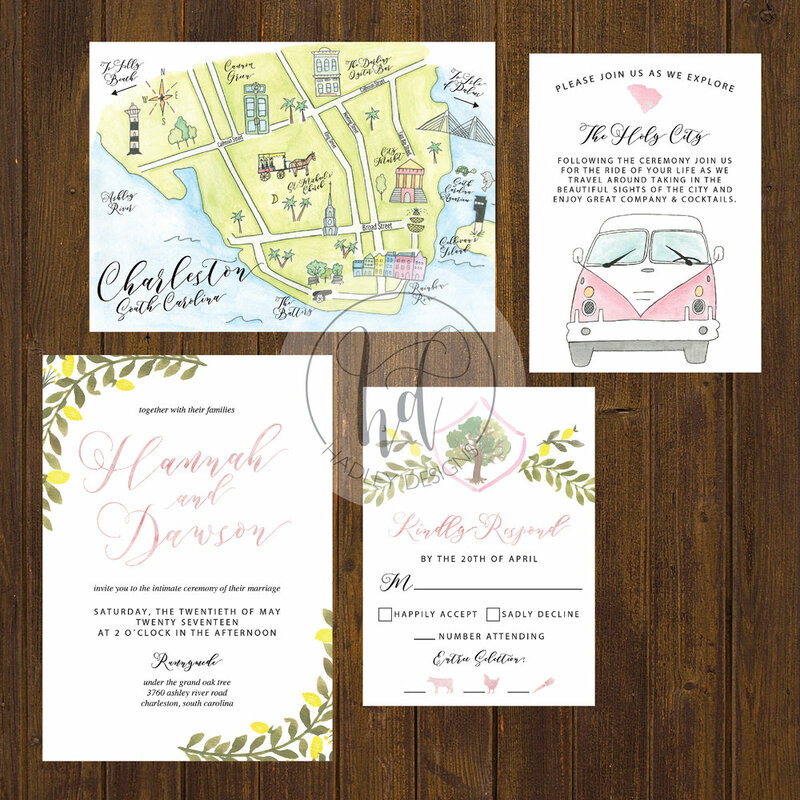 Our custom maps are designed to uniquely capture the spirit and charm of your wedding. 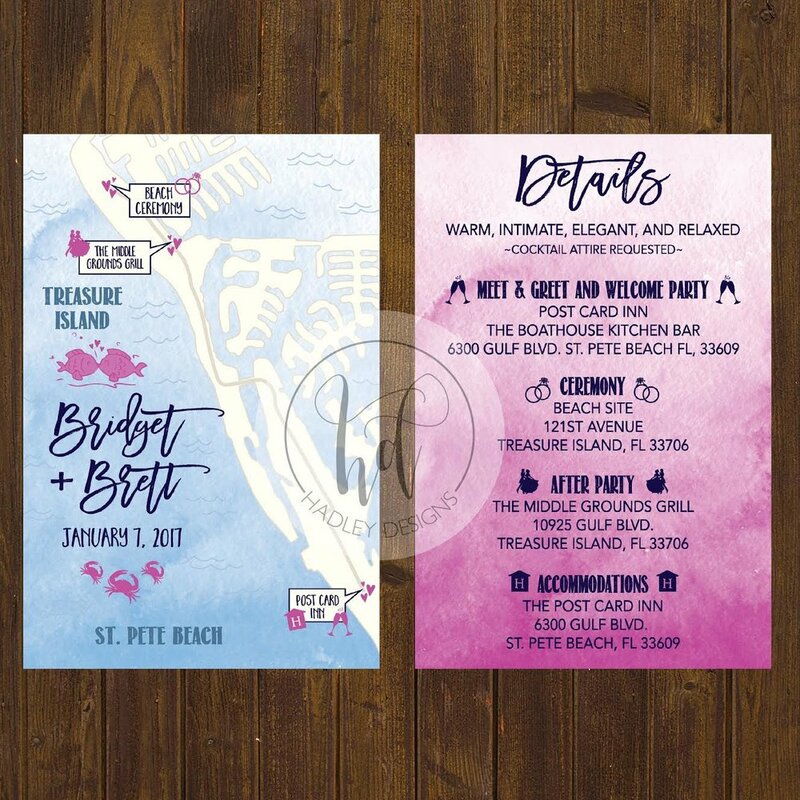 We offer three different design styles: watercolor painted, hand illustrated and computer drafted line maps. Contact me for a quote today!